I updated the shop with some warm fall goodies today. 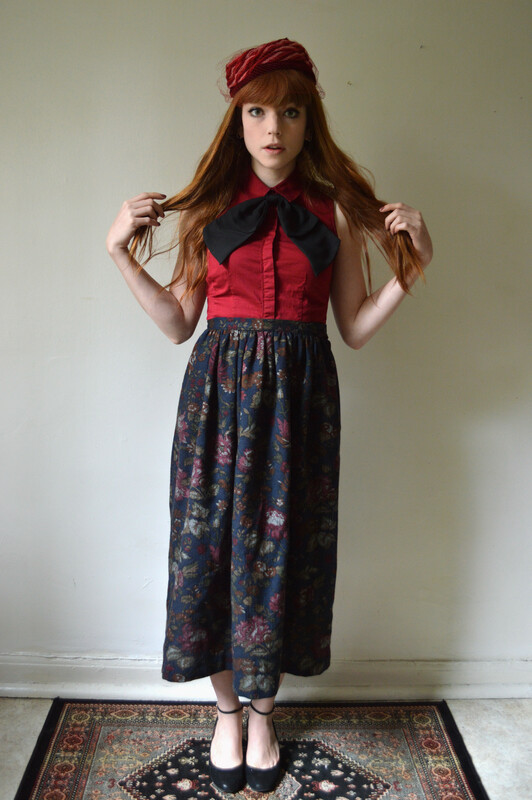 The two wool skirts are such gems, it was a bit hard for me to decide to part ways with them. However, I own a few too many patterned skirts and thought I would just share the patterned skirt wealth. Pop by the shop and take a gander at what is new (and old). Wow, what pretty outfits. 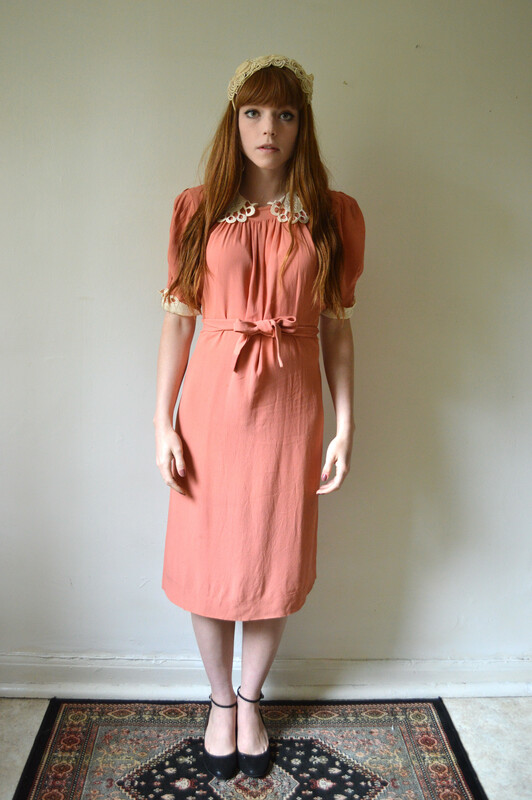 I love that peachy dress with the peter pan collar, lovely!